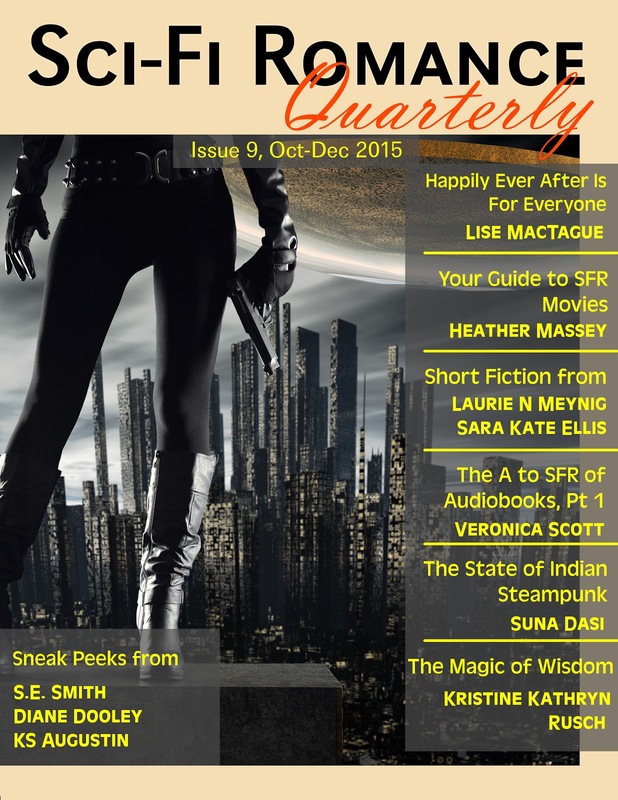 Issue #9 of Sci-Fi Romance Quarterly is now live! 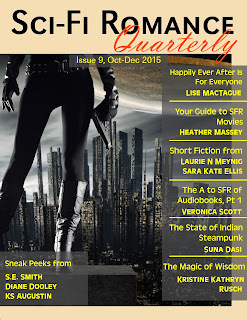 Enjoy over 100 pages of SFR glory! Did I mention it's free? Download your copy here.